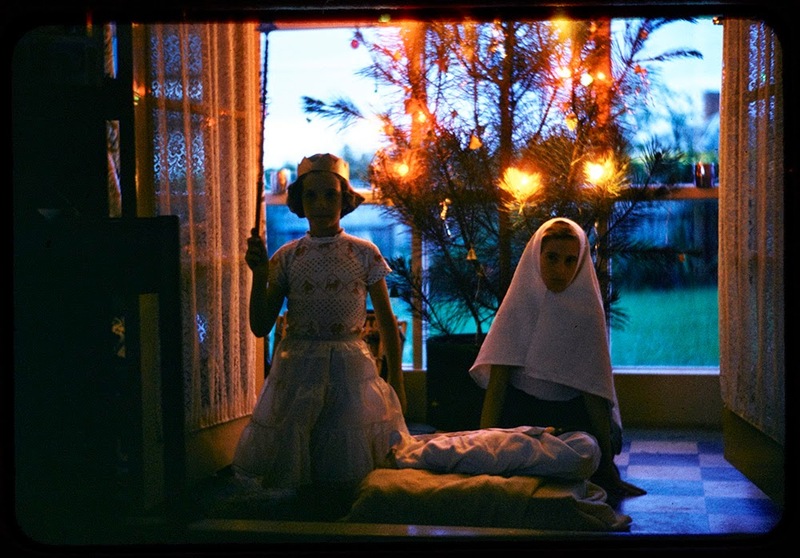 It is becoming a bit of a tradition at this time of the year on Heritage et AL for us to highlight some of the Christmassy items and images we have in our heritage collections at Auckland Libraries. 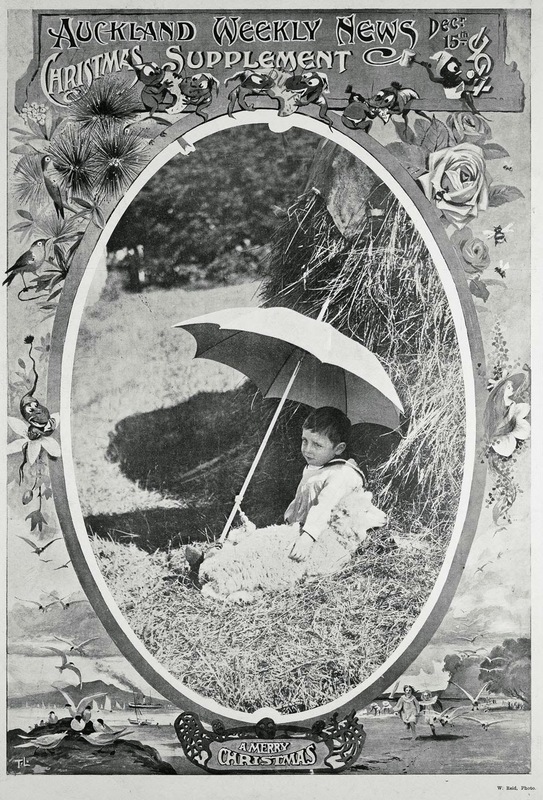 Ref: W. Reid for the Auckland Weekly News, A merry Christmas, 15 December 1904, Sir George Grey Special Collections, Auckland Libraries, AWNS-19041215-1-1. After enjoying these images do also have a look at the wonderful Advent calendar that was created a few years ago featuring digitised Christmas cards from the Ephemera collection in Sir George Grey Special Collections. Ref: G.B. Scott, Mt. Cook, 12349ft., Mt. Tasman, 11475ft., and Fox Glacier obscured, viewed from the walk to Lake Matheson, South Westland, 1960s, Sir George Grey Special Collections, Auckland Libraries, 996-761. 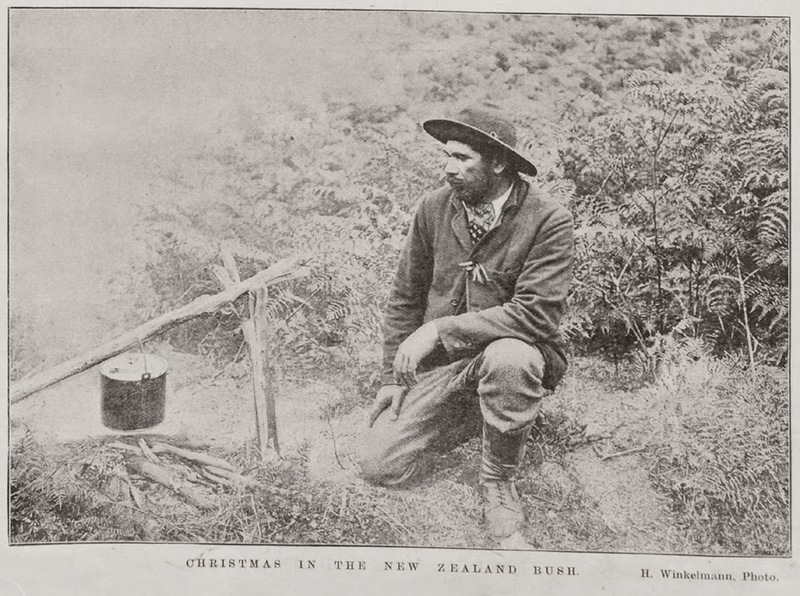 Ref: Henry Winklemann for the Auckland Weekly News, Christmas in the New Zealand bush, 22 December 1899, Sir George Grey Special Collections, Auckland Libraries, AWNS-18991222-1-2. Ref: Auckland Weekly News, A novel way of spending Christmas Day for the Duke: a visit to Piha Beach, West Coast, near Auckland, 2 January 1935, Sir George Grey Special Collections, Auckland Libraries, AWNS-19350102-37-1. 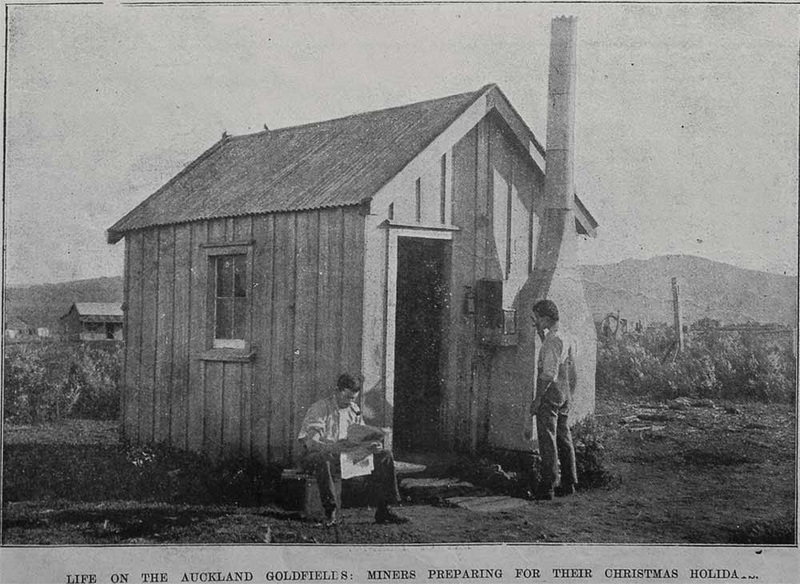 Ref: Auckland Weekly News, Life on the Auckland goldfields: miners preparing for their Christmas holidays, 21 December 1900, Sir George Grey Special Collections, Auckland Libraries, AWNS-19001221-5-4. 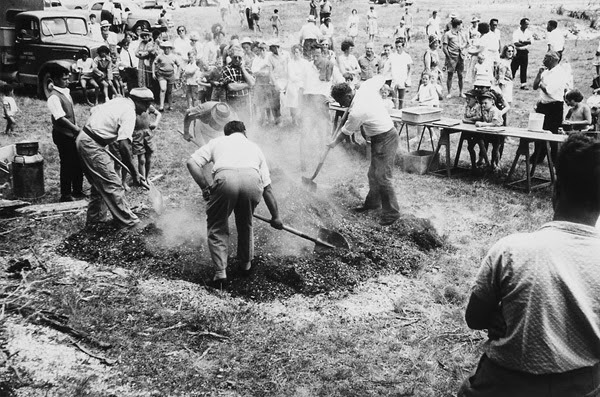 Ref: David John Shaw, Christmas hangi, Kawakawa Bay, 1965, December 1965, photograph reproduced by permission of Mr. D.J. Shaw, South Auckland Research Centre, Auckland Libraries, Footprints 11. 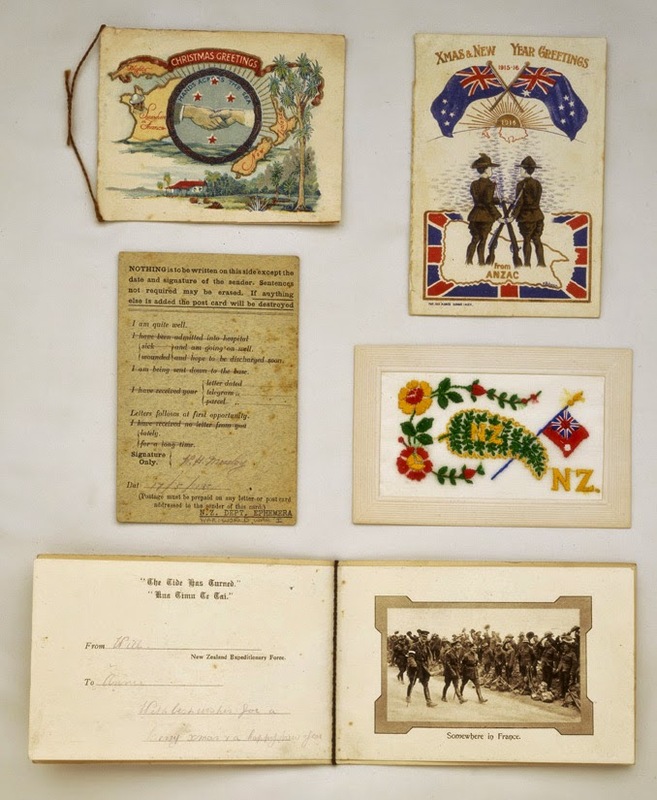 Ref: New Zealand Expeditionary Force & New Zealand Field Service, World War One postcards and Christmas cards, 1910s, Sir George Grey Special Collections, Auckland Libraries, 7-C1900. For more on the World War One postcards and Christmas cards see our previous posts on this subject. 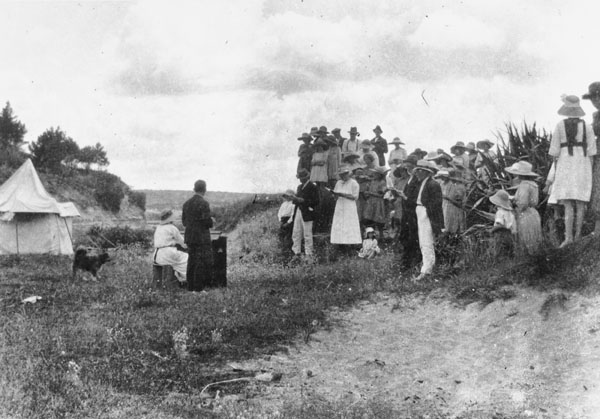 Ref: Christmas church service on Murrays Bay Beach (now Mairangi Bay), 1922, North Auckland Research Centre, Auckland Libraries, EF0024. Ref: Ron Clark, Nativity Play, 1957, Sir George Grey Special Collections, Auckland Libraries, 1207-77. 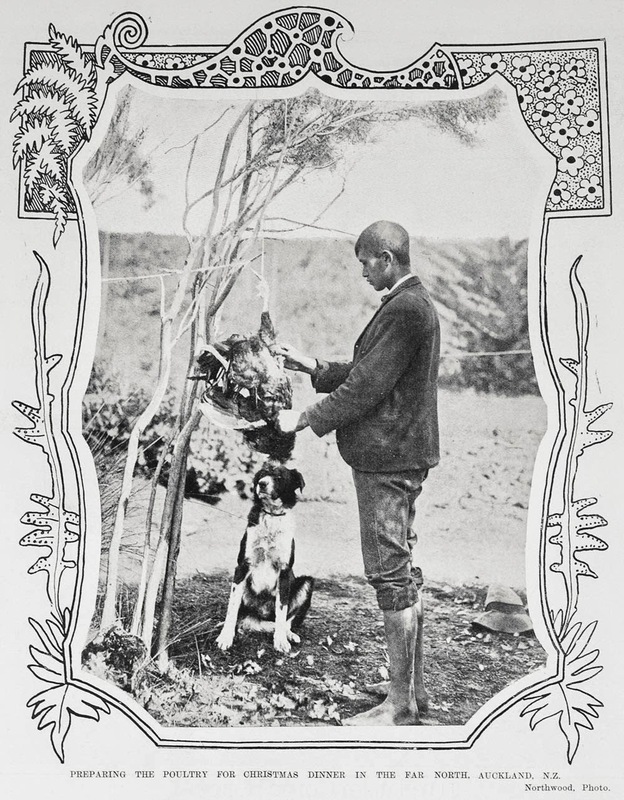 Ref: Northwood for the Auckland Weekly News, Preparing the poultry for Christmas dinner in the Far North, Auckland, N.Z., 15 December 1904, Sir George Grey Special Collections, Auckland Libraries, AWNS-19041215-10-1. Ref: John Logan Campbell, John Logan Campbell's personal Christmas greeting card, 1903..., 1903, Sir George Grey Special Collections, Auckland Libraries, 5-1123. 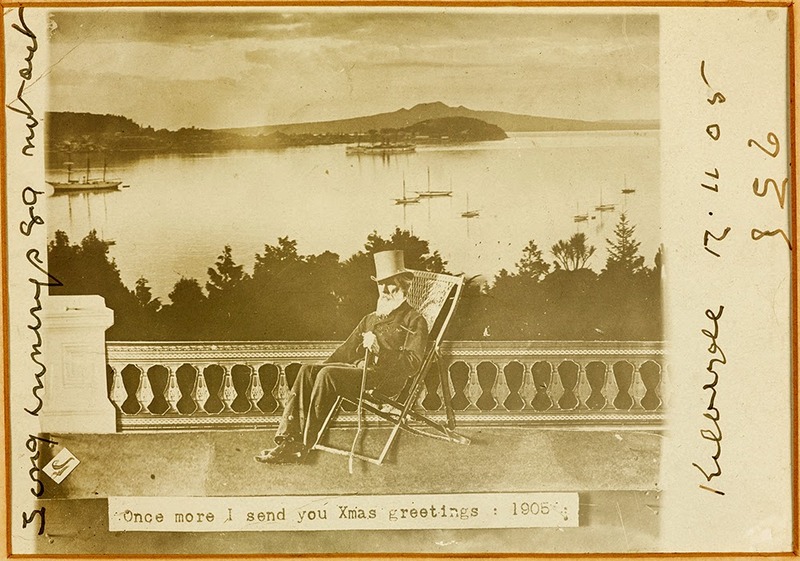 Ref: John Logan Campbell, John Logan Campbell's personal Christmas greeting card, 1904?..., 1904?, Sir George Grey Special Collections, Auckland Libraries, 5-1124. Ref: John Logan Campbell, John Logan Campbell's personal Christmas greeting card. 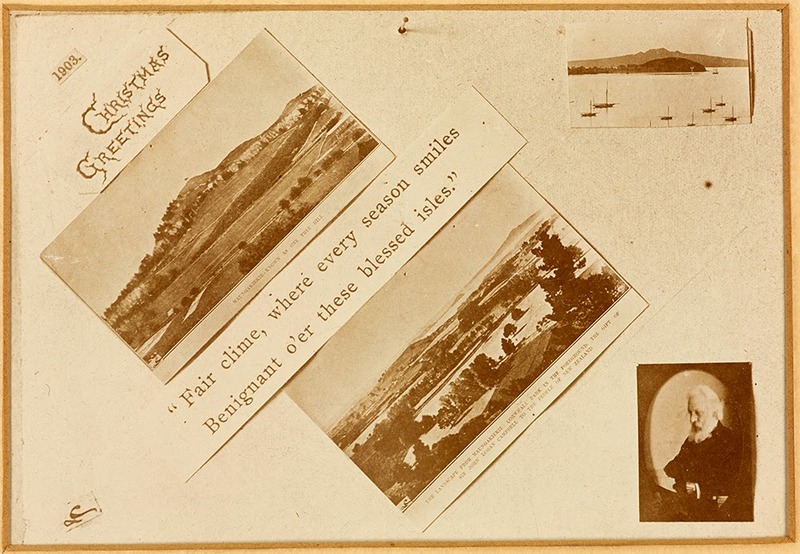 1905..., 1905, Sir George Grey Special Collections, Auckland Libraries, 5-1125. 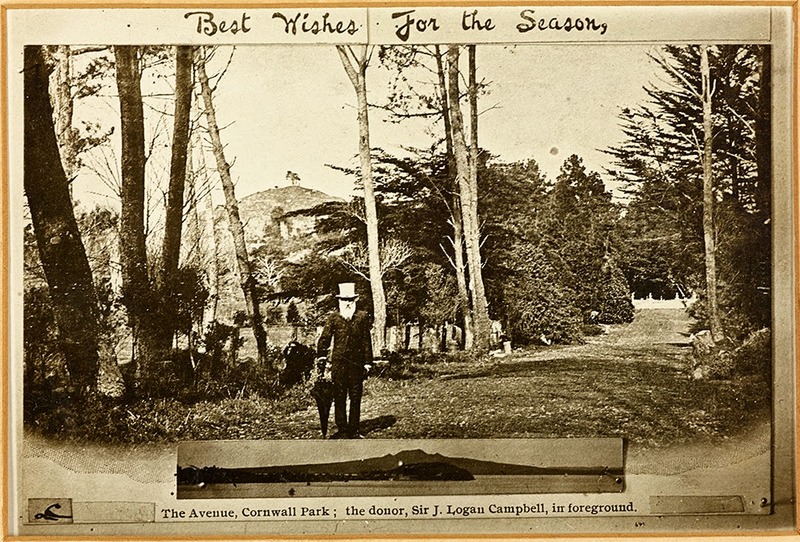 Ref: John Logan Campbell, John Logan Campbell's personal Christmas greeting card, 1906..., 1906, Sir George Grey Special Collections, Auckland Libraries, 5-1126. For more information on Sir John Logan Campbell have a look at our previous posts and our Historypin collection. There are some great Christmas sets on Digital NZ if you are keen to see more images from around the country. 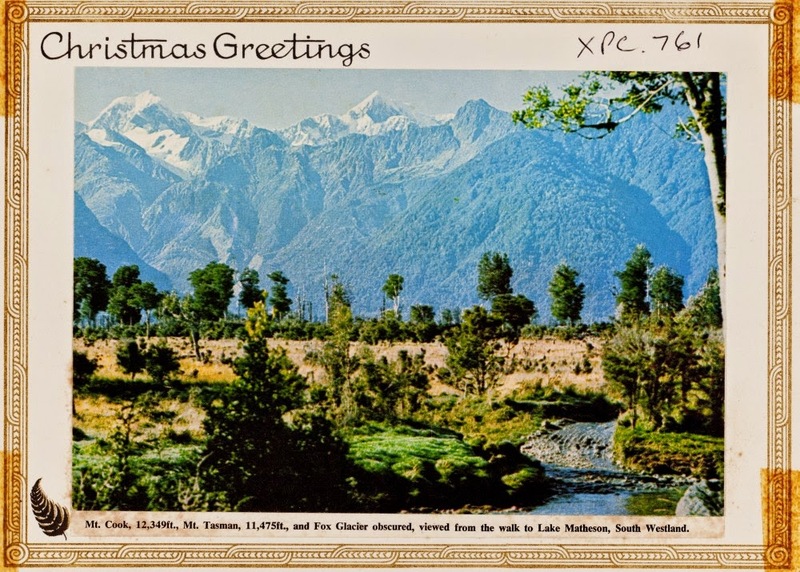 Internationally, the National Library of Australia has put together a great list of historical Christmas greetings that can be found in collections around Australia and Toronto Public Library has done the same for their collections. 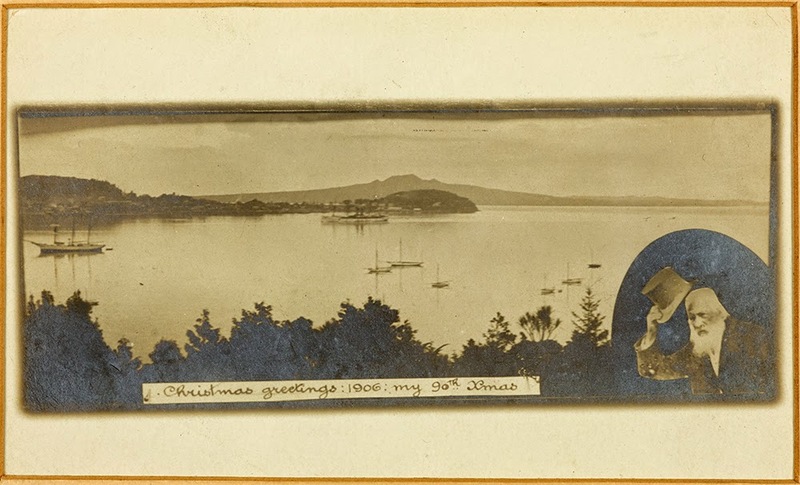 Merry Christmas from the Heritage and Research teams at Auckland Libraries.